Many ask, “How can you do a consultation on my home or office without actually seeing it?” Although an in-person consultation is the ideal, it’s not the only option when you’re looking for a professional feng shui consultation. On top of that, having an in-person consultation is a big expense and takes a lot of time. And what about those who live in areas where there are no experienced feng shui consultants? The good news is that a telephone consultation is not only possible, it’s much more practical. The truth is, there are many consultants out there whose intentions may be good, but, competent, full-time consultants are few and far between, and with a detailed floor plan, accurate compass readings, and even pictures, Kathryn can give you an accurate, detailed assessment of your space and feng shui guidance about how to maximize your home for wealth, good health and happy relationships. You can choose between a 1/2 hour or 1 full hour (the most popular) phone consultation with Kathryn. The call’s recorded so you can listen to the consultation as many times as you like — because you will always hear something new every time you listen! You’ll find out where the power spots are in your home or office and how to maximize these power spots and minimize the problem areas. You’ll receive your diagram of your floorplan with notations and the telephone call will be recorded and sent to you in a digital file by email. What will I need to provide you with at the time of the consultation? A detailed floor plan drawn to scale showing all doors and windows. Kathryn prefers to work on an 8 1/2 x 11 sheet of paper versus architectural drawings. If you don’t have a floor plan, you will need to have one drawn. Birth dates of everyone in your home or of the principals of your business and any important members of management. Year of construction and the dates of any renovations (new carpet, new decorating, new room, etc.). This date helps me to prepare the “natal chart” of your home or office. A compass degree reading (i.e., South 182 degrees, not South). In feng shui, each degree reading has a separate meaning. By having exact readings, she can give you precise and accurate information. It’s the difference between reading your horoscope in the paper and having one professionally prepared based on your specific date and time of birth. Pay for your consultation. Important: this confirms your appointment. Appointments will not be set without making the payment first. Please direct emails to this address. Send an email notifying Kathryn of your payment and include your phone number(s) so she can contact you. Once payment is received, you will receive a call or email with three times Kathryn is available for consultation. Select the time and then you will be scheduled. With enough advance notice, Kathryn can come to your home and give you a feng shui consultation in person. (Travel expenses and accommodations will be paid for by the clients out-of-town, in addition to normal fees for the project or a flat out-of-town day rate.) She is based in Austin, Texas and can come to most locations in Texas easily.You will be provided with a complete analysis of your home and all of your questions and concerns will be addressed. This comprehensive analysis will reveal both long term and short term effects that your home is having on you and how to prevent future problems and remedy unpreventable ones.Whether you live in a house, apartment, or condominium, all of these types of spaces can be evaluated. It does not matter whether you own or rent your home; you are living in the space so it is affecting you. When should you have a feng shui home consultation? After a major life change, such as divorce, death, or birthday milestone. When you’ve experienced a sudden change in fortunes, such as job loss, relationship difficulty, financial loss. What will you need to provide at the time of the consultation? Year of construction and the dates of any renovations (new carpet, new decorating, new room, etc.). This date helps her to prepare the “natal chart” of your home. *Many of Kathryn’s clients live out of town or out of the country. She will travel to your location and consult with you. However, this will require a per-day fee applied, a non-refundable deposit, as well as travel costs such as airline ticket, rental car and/or hotel room. Expenses are the responsibility of the client and must be paid in advance of the appointment. You can arrange for Kathryn to come to your business and review your space in person. All the specific needs of your work environment will be assessed, as well as employees to whatever degree the company owner desires. 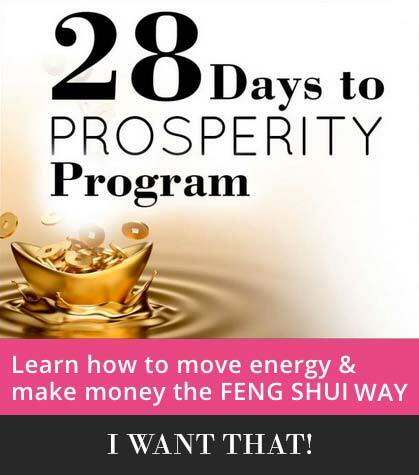 A feng shui consultation can help improve and energize your business. 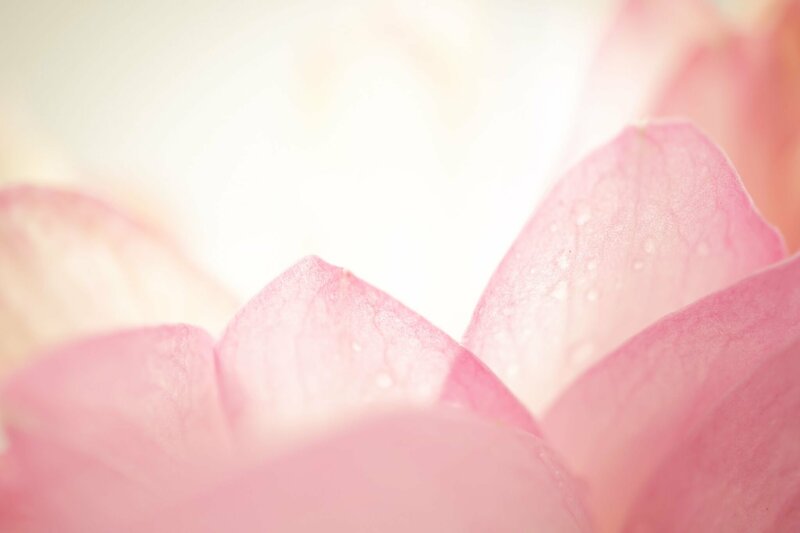 Regardless of whether your business is a manufacturing plant, floral business, retail store, therapist office, or medical office, a feng shui consultation will help improve the your physical surroundings. Kathryn is adept at helping businesses transform their spaces so that they resonate with success, prosperity, and she will help transform your office into a place that sends out a strong message of success, confidence, and trust. She’ll guide you and give you suggestions on arrangement, layout, design considerations such as artwork, color, lighting, and furnishings. Her ideas have helped transform business operations that create strong employee morale, good office relationships, successful corporate leaders, and supportive, energized environments. Consultations will include specific recommendations and enhancements for smooth customer relationships, rising prosperity, popularity, effective leadership, respect, and growth. When should you have an office feng shui consultation? What you will need to provide at the time of the consultation? A detailed floor plan drawn to scale showing all doors and windows. I prefer to work on an 8 1/2 x 11 sheet of paper versus architectural drawings. If you don’t have a floor plan, you will need to have one drawn. Birth dates of the principals of your business and any important members of management. Year of construction and the dates of any renovations (new carpet, new decorating, new room, etc.). This date helps me to prepare the “natal chart” of your office.